Paramount Pictures and Saber Interactive offers us a new look at the co-op gameplay of upcoming World War Z video game. 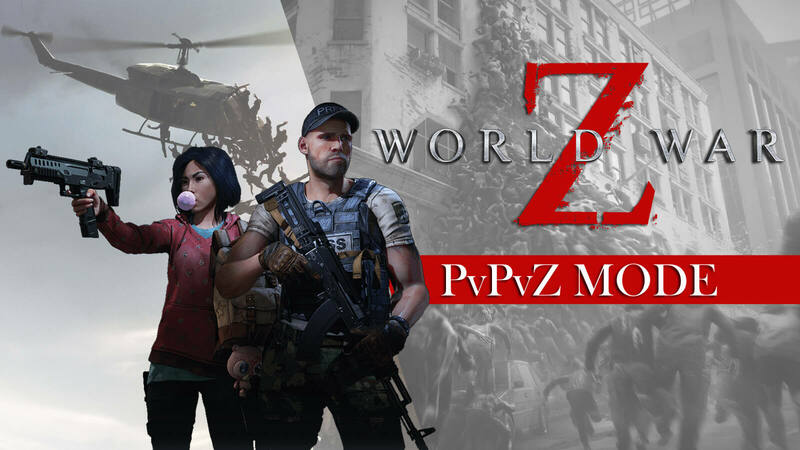 When Paramount Pictures and Saber Interactive decided to announce an upcoming World War Z video game based on director Marc Forster's 2013 blockbuster film of the same name starring actor Brad Pitt, we were all bedazzled by the news. 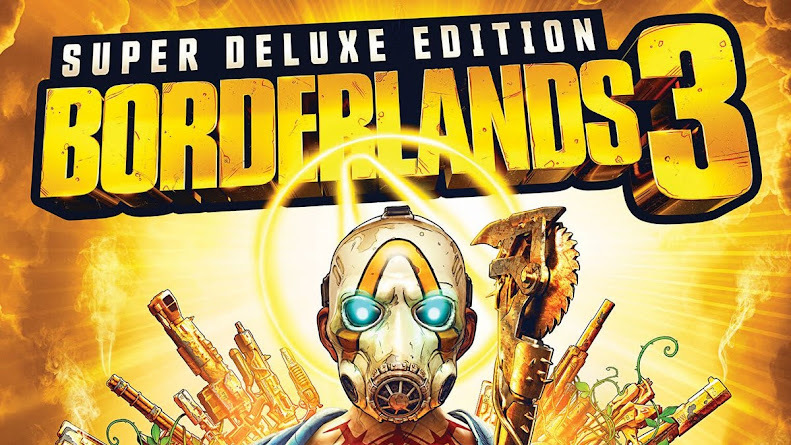 The game is currently set to release in late 2018 for PC, PlayStation 4 and Xbox One. 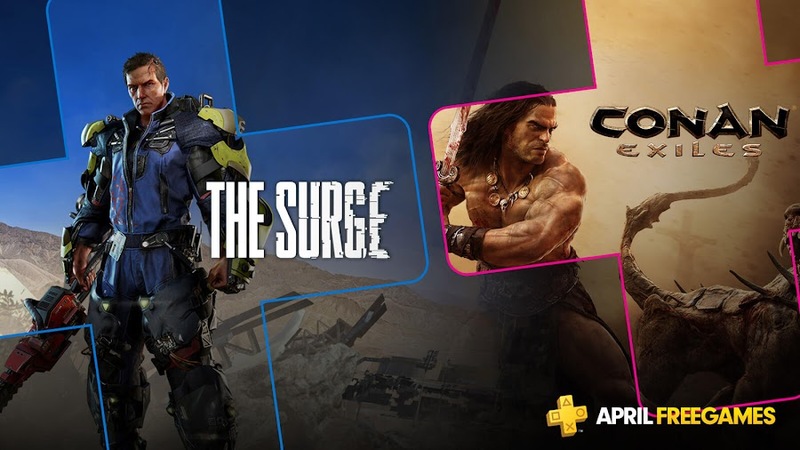 Today, they have unveiled a gameplay trailer that gives us a look of how this four-player co-op experience it is going to be for players. Even though we don't see any glimpse of Brad Pitt's portrayed protagonist character Gerry Lane anywhere in the clip, it is not any less exciting. 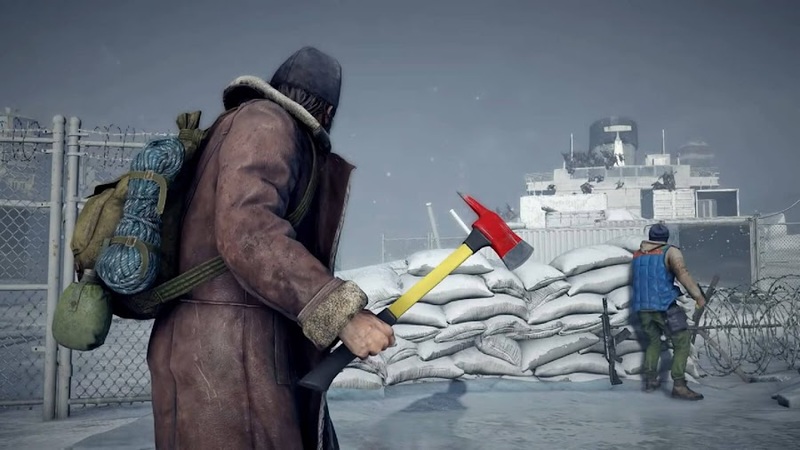 The gameplay trailer takes us to one of in-game location of the snow-capped city of Moscow, where a small pack of survivors have banded together to form a sort of last stand against a huge infected populace. On top of a building, they are prepared for an incoming wave with hatchets, mounted machine guns and barricades, which are not efficient at all. The narrator explains that they are here to fulfill their sacred duty of freeing the souls of the damned lurking around. Suddenly, hordes of hundred zombies start pouring from nearby buildings as unknown narrator and his three comrades goes into defensive positions. 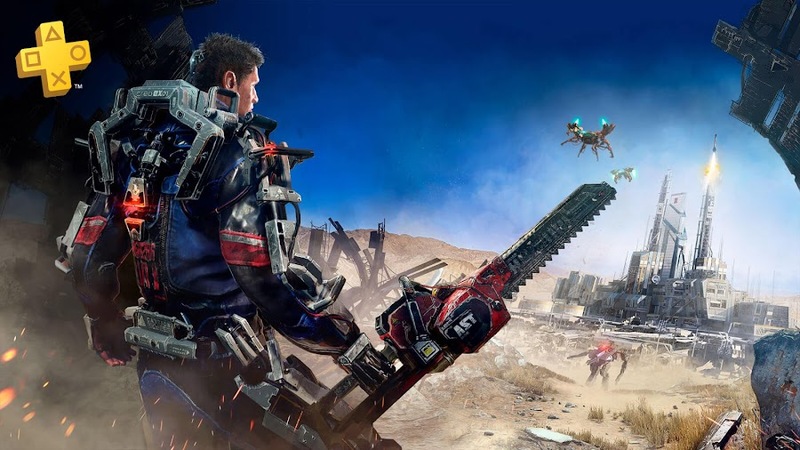 Then we see cut scenes taken from the game showing us huge mass of fast running zombies unleashes upon players trying to mow down humanity like rabid dogs and they are seemingly defiant at the incoming bullet rain. Since World War Z is a four-player co-op action game, their task probably involves securing base from being overrun. We have just seen how bad things went for Moscow with this clip. Paramount and Saber Interactive will probably feature New York and Jerusalem in their upcoming trailers. Hopefully, the game will reveal more information during E3 2018 and can even reveal a story trailer or something like that. 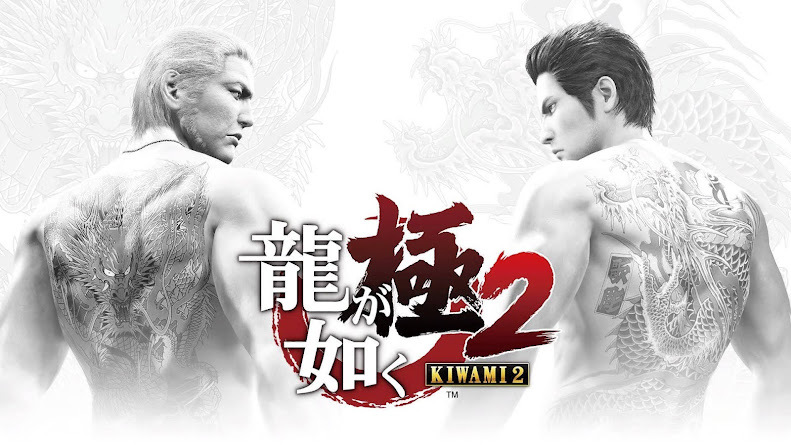 Aside from venturing some locations we saw before, it doesn't look like that the game has any relation to the film it is based on and just trying to cash-in its overwhelming success. Based on the fictional works of author Max Brooks, 2013's zombie flick World War Z by director Marc Foster broke into the mainstream movie race by smashing the box-office and becoming the highest-grossing zombie movie of all time. A huge credit for this success goes to actor Brad Pitt (Fight Club, Inglourious Basterds) for his Hollywood stardom. The franchise is now getting a video game adaptation of its own by Saber Interactive and Paramount Pictures. 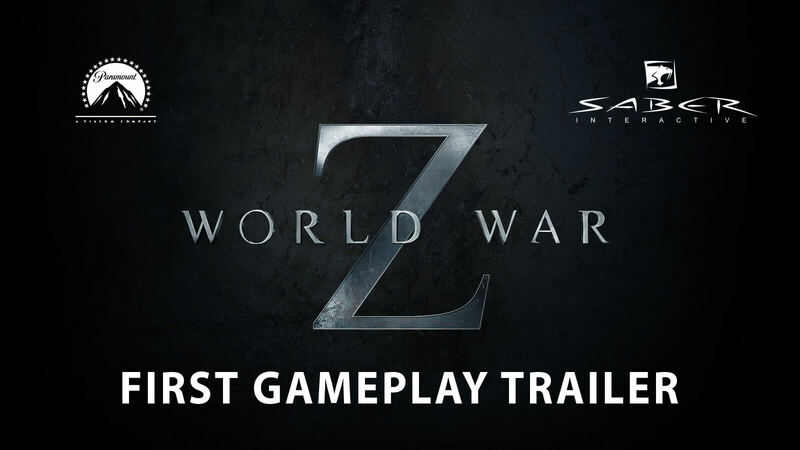 At the night of 2017 The Game Awards, came the big announcement of World War Z video game and the reveal trailer gave us a quick look at what sort of zombie wave players are going to face in the game. 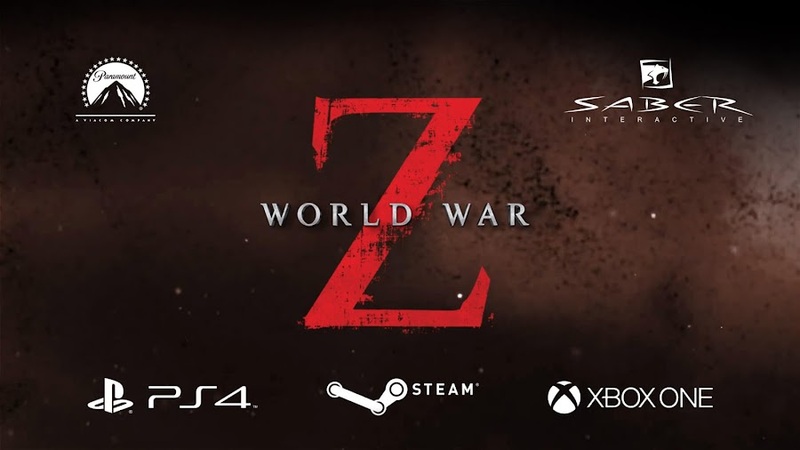 Saber Interactive's World War Z is going to be a four player co-op survival shooter with lot of actions set in a post-apocalyptic world ravaged by the undead. Players will be carrying out mission across the globe in various locations as Moscow, New York and Jerusalem. Something tells me that we are going to re-visit a few places we saw in the film. 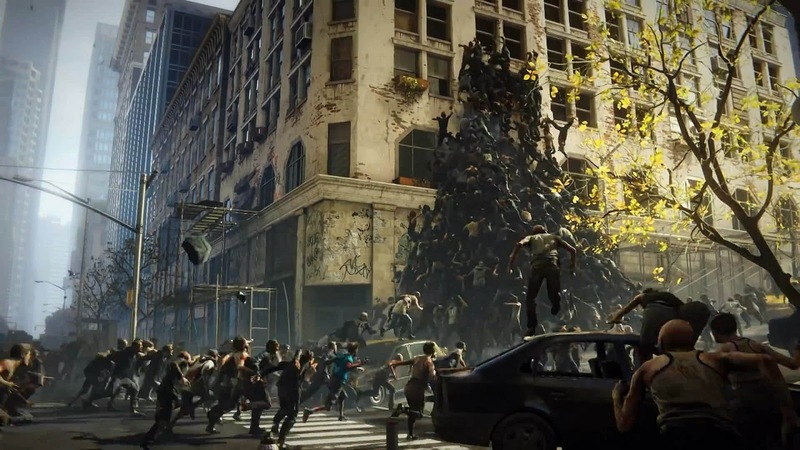 The trailer also suggests that there will be situations in-game where hundreds of walking dead will swarm the screen. 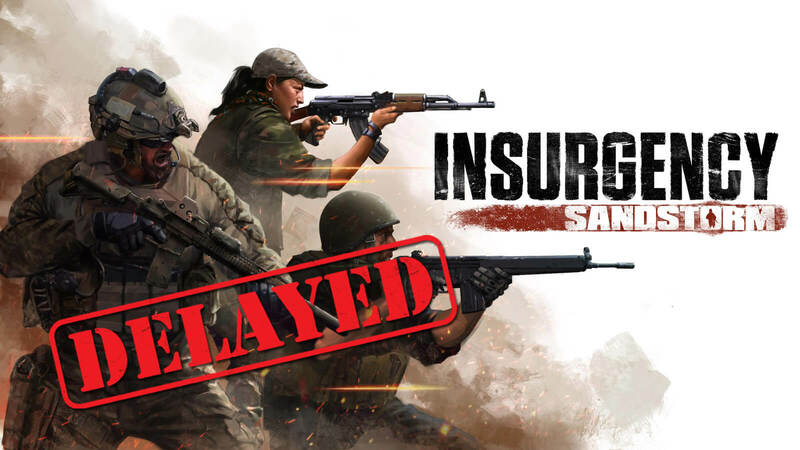 Developer Saber Interactive has expertise in the field of quality game making and they have already worked on projects like Inversion, Quake Champions and Timeshift. 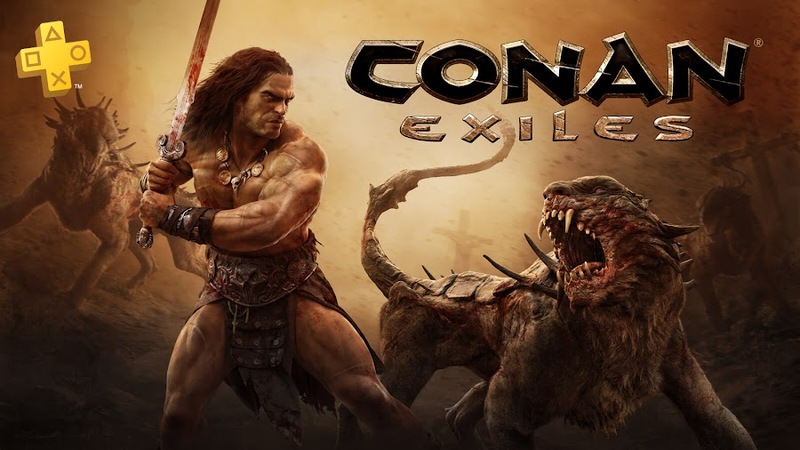 So, hopefully their experience will help create another upcoming blockbuster game. Paramount Pictures wants to give players a unique experience that is based on the World War Z universe and those who loved the movie in the first place are going to love the game even more. Currently, World War Z will be available for PC, PlayStation 4 and Xbox One once it comes out. 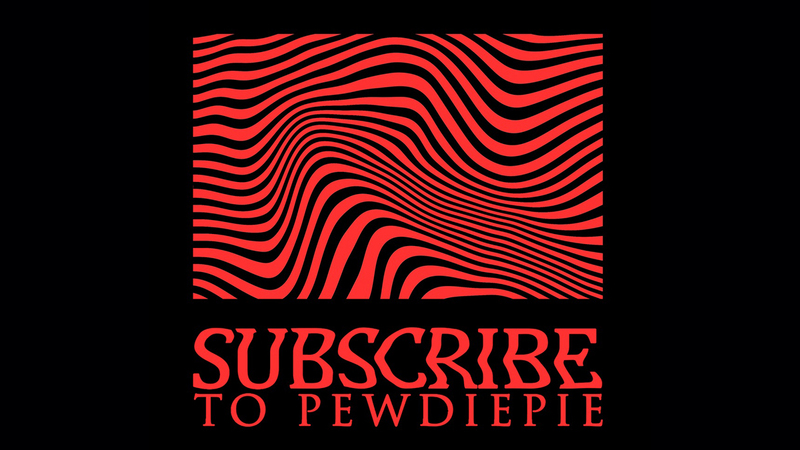 The game will test your survival skills with not just the capacity to shoot and neutralize your undead enemies but also to save your skin using barriers, traps and your surroundings. Though no official release date is announced yet, the game is expecting a 2018 outing.